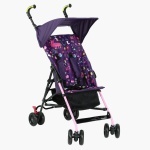 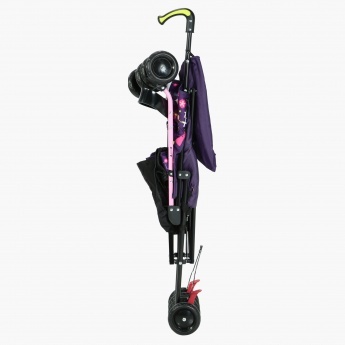 Juniors Scooty Baby Buggy | Purple | Lockable front swivel wheels. 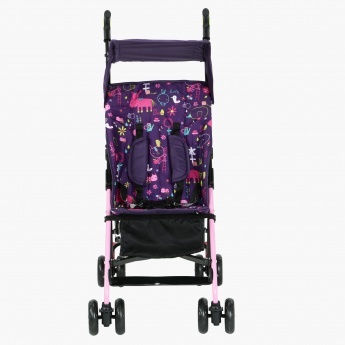 A safe pick for your little one's trips, this baby buggy is compact and easy to use. 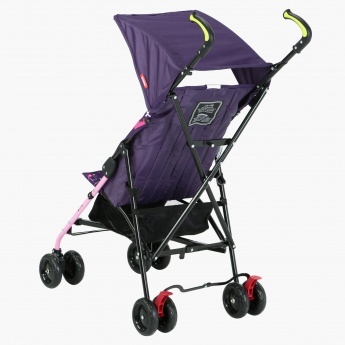 Lock the front swivel wheels for protection when needed, and adjust the overhead canopy to provide shade to your toddler.